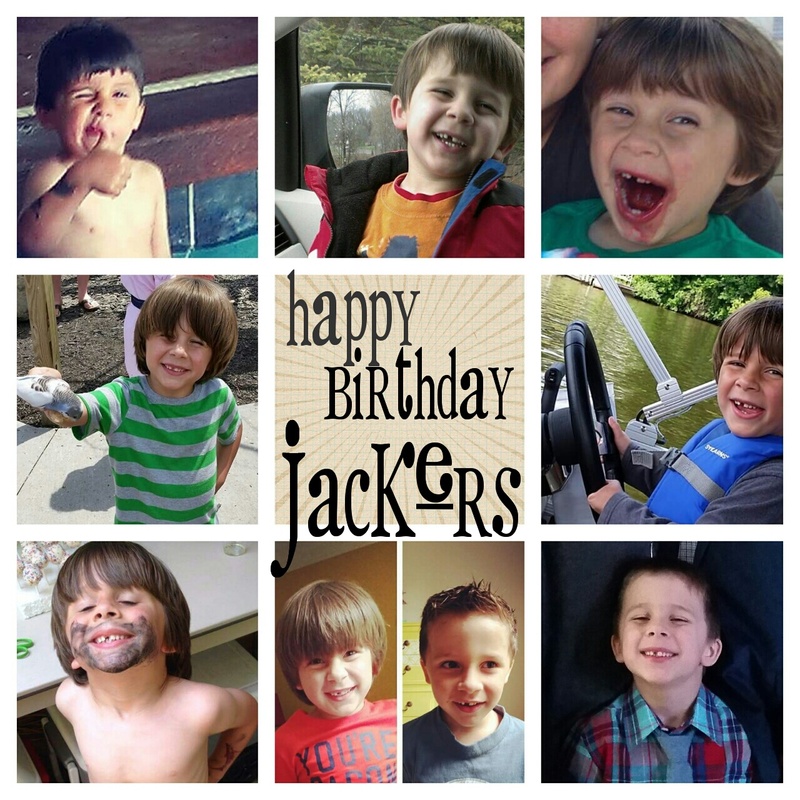 Another golden birthday to celebrate in our family – Jack is 6 on February 6! Six is pretty great – kids are just another thing that gets better with age (those of you waiting to tell me it also gets harder can just keep quiet). Six is also maddening – because stubbornness also seems to increase with age (now is the time the rest of you can tell me it gets easier). 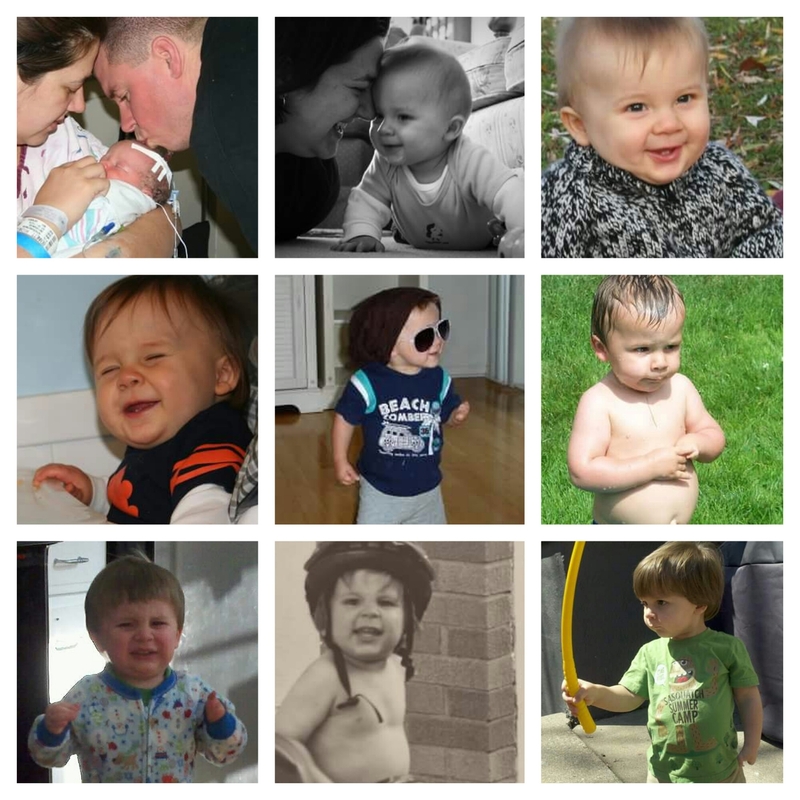 But, ups and downs as they are, I wouldn’t have Jack’s personality any other way. From day one, my sweet baby, you have never lacked for personality or gumption. The side-trip to the NICU was hardly a blip on the screen, as was the return three weeks later when you had RSV – where the nurse noted you were quite chatty (still makes me laugh because you and your brother are both such talkers I think that’s one of the main reasons you get on each others’ nerves – both of you wants to be the one talking). Your fighting spirit is truly one of your defining characteristics… much to my joy and chagrin because tenacity cannot be turned on and off and often you direct that spirit at your dad or I and Lord help us, you will wear us down. And you are so very smart. Always wondering about things, never letting us give a fluff answer to one of your inquiries and forever remembering what we have told you in the past. We had your conference yesterday and the teacher was laughing because she had just sent me an email giving you a glowing review after a visit from a gymnastics place, telling me how you were worried about your little hand and not being able to do things but then you were even able to swing on the bar and you were SO PROUD and realized yet again that you can do things you thought were too hard; but the teacher was laughing because literally seconds after she sent me that email, you were sent inside from recess for punching a female classmate (who also happens to be our neighbor). So that’s awesome. I asked her not to tell me any more good things until the end of the year, but she shared that you were also doing so much better with controlling your bad behaviors and were making excellent social choices (recess punching aside). Your father and I suspect that you – while definitely always instigating things – are also a little bored with kindergarten and would like more challenges (unlike your brother who would like everything to be easy, thank you very much). You make me so proud, amazed, crazed and happy – I cannot imagine life without you in it – so glad you joined us six golden years ago! Now go eat a slice of cheese, a banana and a pancake – you promised you would start eating those foods now that you are six and I’m going to hold you to it (or not – we’ll see who has enough fight in them). Love you mucho! 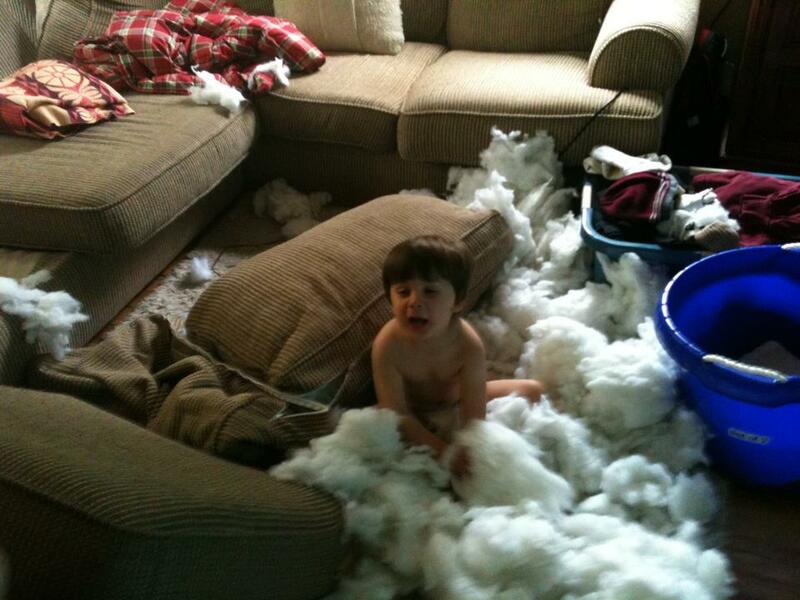 Remember when my sweet child removed the stuffing from one of our couch cushions… File that one under, that’s what daddy gets for taking a shower. Good times. Speaking of good times, due to my lack of consistent blogging, I have been thinking about when I used to blog more regularly and thought that I would indulge myself with revisiting some of my favorite posts that you might have missed the first time around (because you might be new around here or the ramblings of my formerly Diet-Coke-fueled mind were just tempting enough for you to click through and read the first time around). I mean everything I have written is totally worth reading so I’m not sure what you are waiting for… get reading, people. 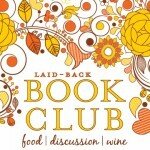 There are over 550 posts for you to catch up on! Poor Jack has been feeling out of sorts lately, fighting a bug I think, so today we are hanging out together at home while he gets to experience the joy of a sick day. Though I think that joy is lost on him… he’s not one to just lay around and do nothing for long periods of time (and in this house we apparently define long periods of time as anything over 10 minutes; which is as unfortunate as all three of my boys defining wake up time as any time before 7 a.m., including on weekends). Hopefully getting to stay home for the day will fix whatever is ailing him… starting kindergarten has been a big adjustment for him and though he doesn’t complain (about that), I think he needs a break from real life like any other person – yes, my five-year-old needs a mental health day. Of course it is only 9:30 in the morning and we have many hours in front of us… someone might want to send us chocolate. And if this continues tomorrow, well, I tag Simon for staying home… that or tough love mom who sends her kid to school in the face of phantom, non-descript illness. School starts in one week. Well, technically 1 week and 1 day. And I gotta say, those 8 days cannot go fast enough. Try as I may to want to make the most of them because I know that once school starts life is different and crazy and filled with structure, must-dos and battles over homework, I’m also more than ready for a little break from all this togetherness with my precious children. I love them but we are all driving each other crazy. We need time apart. And I know I’m not the only one who thinks this. The common refrain I hear (and echo) when I get together with my friends is, “Oh my goodness, are your kids driving each other (and you) crazy, too! ?” The end of summer is near and we all know it. After a little time out, we regrouped and split the kids up and went on an outing. The evening ended up much better than the afternoon. And this morning I heard Jack telling Liam that it was the best day ever because I had told them they could play Wii and have candy before breakfast. 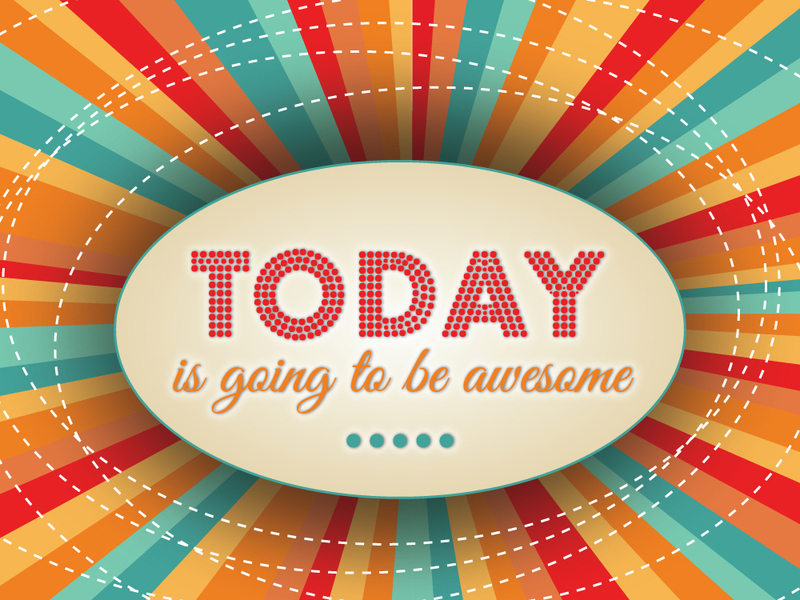 Each day is a new day and while we are still ready for school to start, I’m no longer in tears and on edge (my kids are still driving me nuts and now there is a thunderstorm happening so George is losing his mind). But maybe you are and maybe you need a reminder – the list above is like my parenting mantra… the things I repeat to myself when I feel overwhelmed. Hope they help you and if you don’t need them now, you probably will at some point (if you click on the image you can download a printable PDF).